May | 2015 | Remains of L.A. 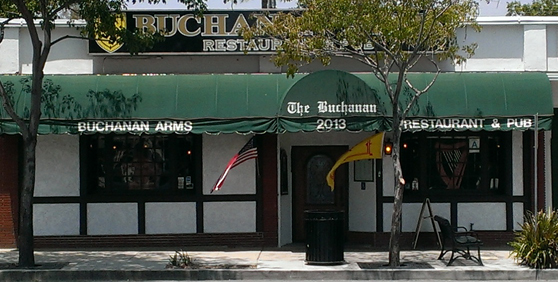 Walked to the Buchanan Arms Restaurant & Pub for lunch. I love London more than anyplace in the world (I keep hoping a mysterious benefactor will decide I really should do this blog there) and going to “British” pubs always makes me a funny combination of happy and wistful. Cause it’s almost like I’m in England, but of course I’m not. Luckily where I am is L.A., and that’s good too. Categories: Restaurants | Tags: 1977, burbank, England, Los Angeles, pub, Restaurants, yorkshire pudding | Permalink. 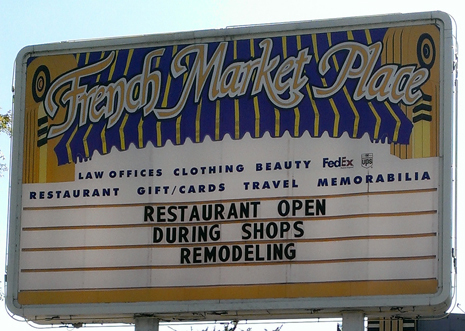 I got off work a little early, so I decided to have lunch at the French Quarter Restaurant. 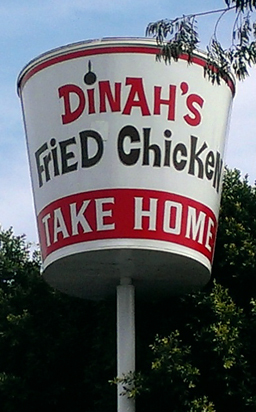 I’d been meaning to go there because I’d heard it was closing, but now it seems like maybe it’s not? Hard to say. Certainly there are changes happening. 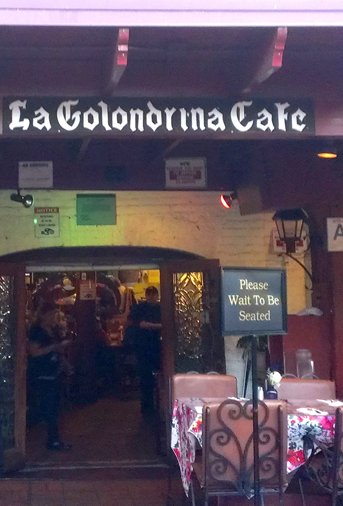 Categories: Restaurants | Tags: 1974, Restaurants, retro, vintage, west hollywood | Permalink. 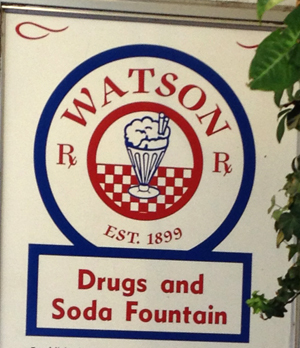 David (my husband) and I were going to a play in Anaheim, so I looked to see what places on the list were nearby, and settled on Watson Drugs & Soda Fountain. I love drugstore lunch counters. 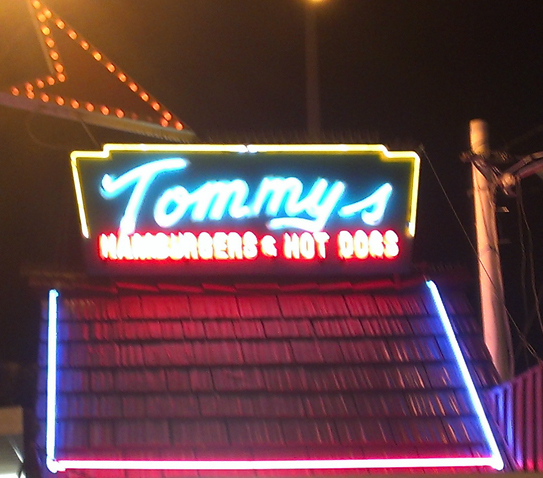 They were on their way out when I was a kid, but I have dim memories of them, of regular plain old drugstores where you could get grilled ham and cheese sandwiches and milkshakes. In old books they’re always such a staple, and take on a sort of romance for me in how very prosaic they are. I once told David (my husband) that my dream writing space would be a small apartment upstairs from a drugstore with a lunch counter, and he asked if the apartment would have a place for clients to sit when they came to ask me to solve crimes, because I was clearly getting being a writer confused with being a private detective in the forties. Categories: Uncategorized | Tags: 1915, egg cream, Los Angeles, orange ca, Restaurants, retro, soda fountain, vintage | Permalink.